Perfect for agencies, web design firms or anyone who needs to open up their logiforms account. Share your data with your clients or co-workers through our powerful multi-user platform. 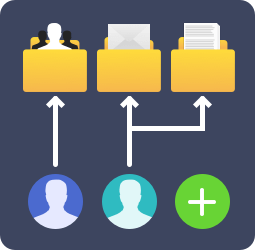 True multi-user support means you never have to worry about overwriting a change another user has made. Or making a change to a form while a colleague is also working on it. 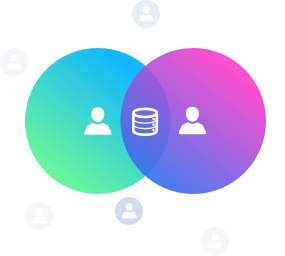 Our platform ensures the integrity of your data by locking rows and objects as you work. True Multi-user support from the ground up. 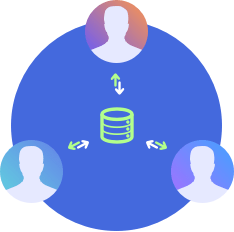 You can share access to your data with your clients & customers through a "data only" sub-user account. Define exactly what they can see and what they can do when they log in. Add your logo and customize the colors. Create multiple administrator accounts with permissions to edit and create forms. You define exactly which projects and forms they have access to and what they can do. You can even create a project folder for each sub-user and restrict them to that project/folder. Logiforms scales as you go. 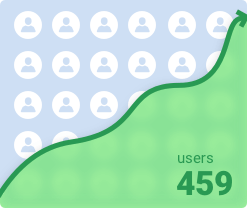 From 1 user to 500 users, the logiforms platform grows with you. Adding new sub-user accounts is fast, easy and affordable. At only $4.95 for additional sub-user accounts, logiforms is scalable and affordable.